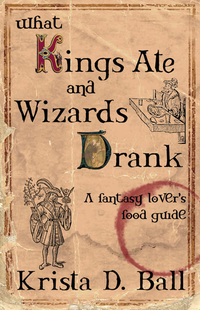 A Fantasy Lover’s Food Guide. Equal parts writer’s guide, comedy, and historical cookbook. This book takes you deep inside the weirdest and most peculiar aspects of Canada: from a lighthouse in Saskatchewan to the Diefenbunker in Ottawa. Full of entertaining facts and fascinating folklore all about Valentine's day, Everything Valentine is sure to put you in a romantic mood! The stories behind the place names of BC reveal much about the places themselves and about the history of the province. 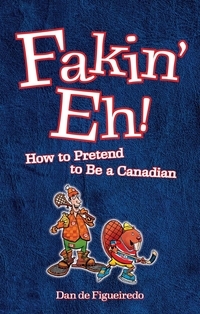 A madcap guide to hiding out in Canada and passing oneself off as a local; the how-to book on quirky Canadian ways. Bizarre Canada is rife with the weird, wacky and off-the-wall trivia from Canada's sea to shining sea. 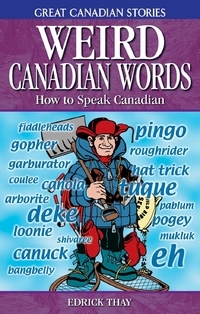 How to Speak Canadian, Eh! Discover the unique vocabulary and number of dialects of Canada. Weird food contains the peculiar, exotic and occasionally questionable dinners and delicacies from around the world, such as cow lips and salted scorpion. 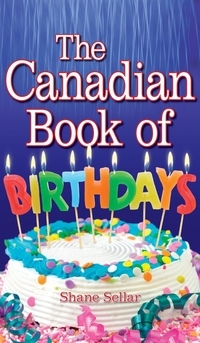 Some of the greatest, funniest and most memorable quotations by Canadians in this entertaining collection. This book explores the truly peculiar places in Canada, entertaining and humorous stories of our great country. 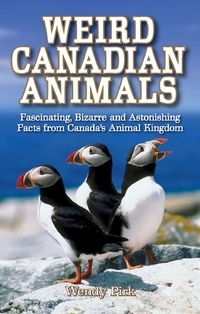 A collection of fun and fascinating facts about Canada's illustrious and often peculiar past. 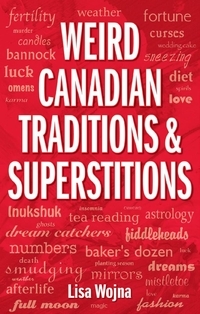 An entertaining and lighthearted collection of Canadian trivia.